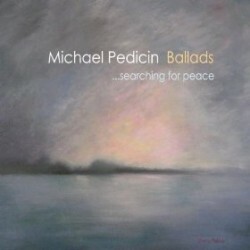 Saxophonist Michael Pedicin’s new album is Ballads …searching for peace (Jazz Hut, 2011). 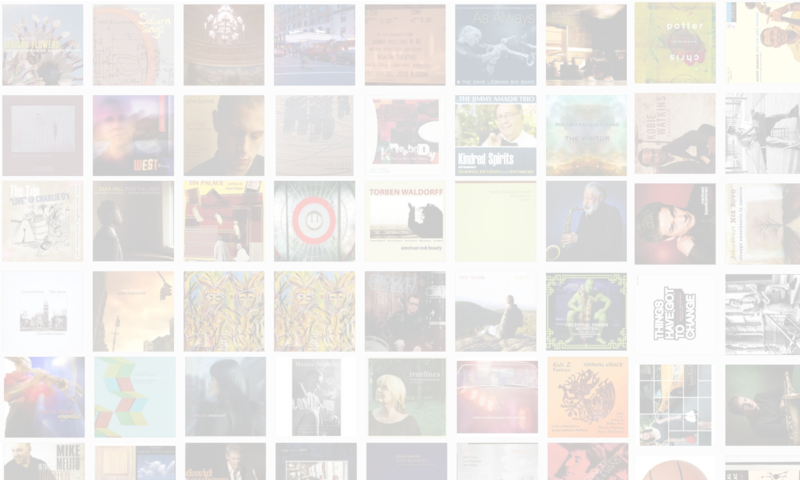 In this interview, Pedicin talks about this influence of his father on his career; why he feels he had to work his way up to a ballads album; and how he came to terms with his place in the worlds of both jazz and medicine. Learn more at michaelpedicin.com and follow him on Twitter at @mpedicin.